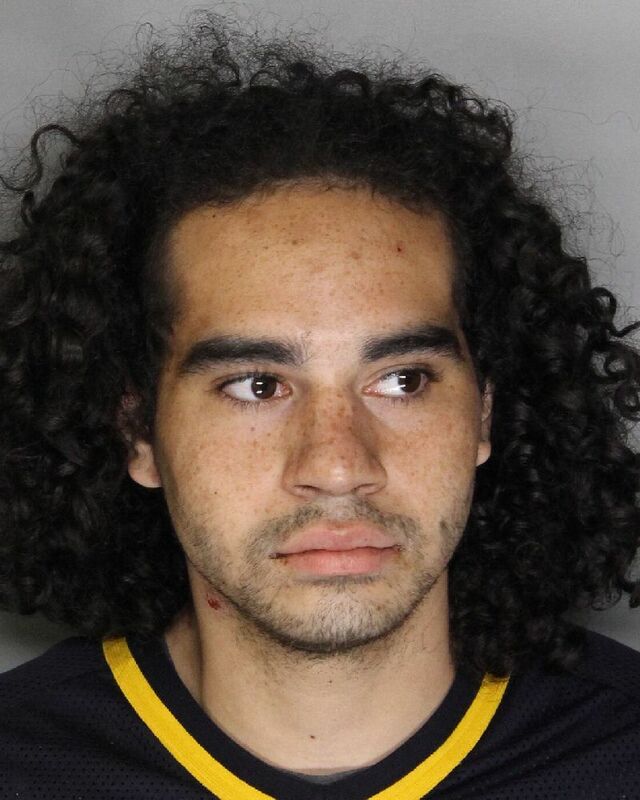 A man listed as a transient was arrested yesterday afternoon after he and two accomplices allegedly burglarized his mother's Elk Grove residence. 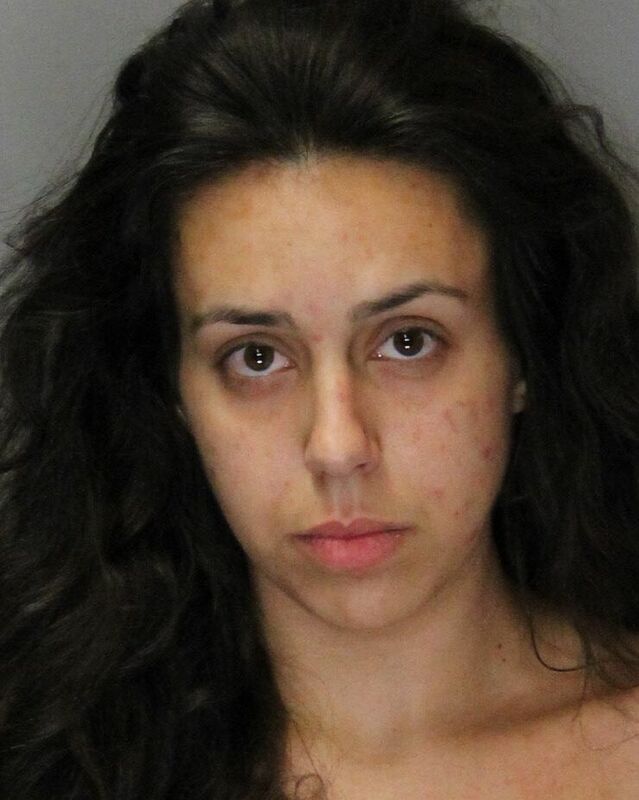 Elk Grove Police responded to the 3100 block of Shelter Cove Lane regarding a residential burglary. The caller indicated her son, 21-year old Alex Kenji Gaborek (pictured above) and another transient, 21-year old Taylor Catherine Scott were inside her residence. 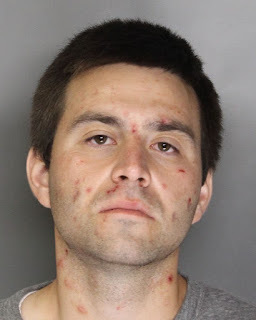 Upon arrival, police detained Gaborek and also located Scott and a third suspect, 20-year old Jaylen Joel Gonzales of Sacramento, down the street. A search of the suspects led to the discovery of stolen property from the residence, narcotics and narcotic paraphernalia. The three suspects were arrested and transported to the main jail. Gaborek is being held on two misdemeanor charges and three felony charges, one of which is violation of probation. Scott is being held on two misdemeanor and two felony charges while Gonzales is being held on two felony and five misdemeanor charges, one of which is for violation of probation. All three suspect will be arraigned Wednesday afternoon. Gaborek and Scott have been previously arrested by Elk Grove Police on suspicion of narcotics possession in January, 2015 and February, 2016.